Tunay na Dugo. True Blood wolpeyper. 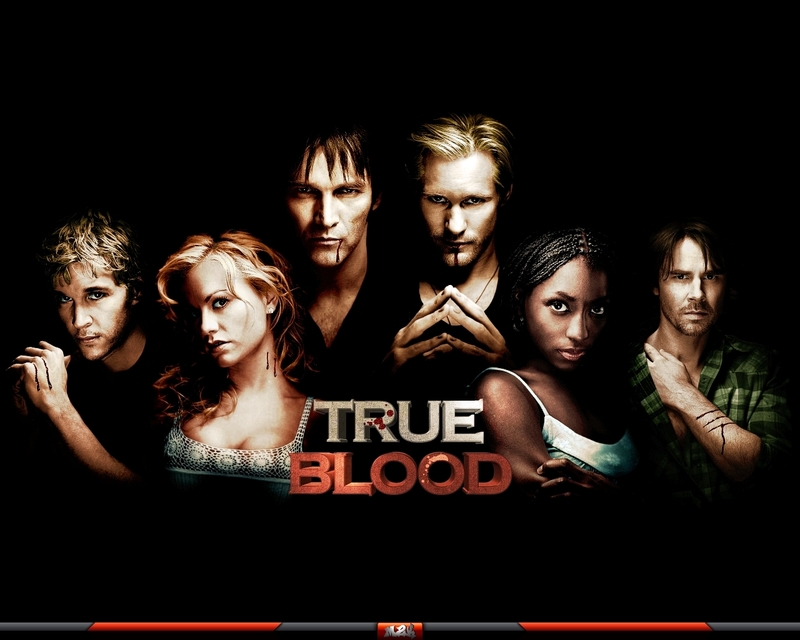 HD Wallpaper and background images in the Tunay na Dugo club tagged: hbo true blood m2k.